Aspherical lens elements minimise distortion while ED (Extra-low Dispersion) glass elements provide superior contrast, resolution, and colour fidelity. Two ED glass elements and two aspherical elements for excellent optical performance across zoom range. 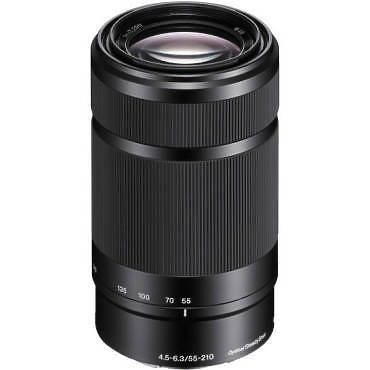 Hire the Sony 55-210mm f/4.5-6.3 Lens from Procam. 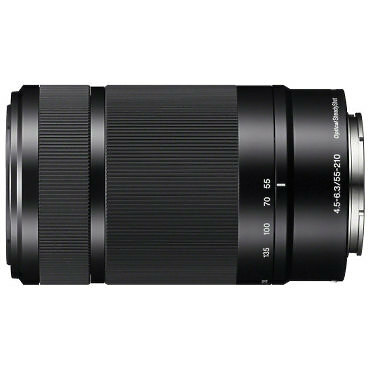 Best service and rental rates for the Sony 55-210mm f/4.5-6.3 Lens and all cameras, lenses, sound, lighting and grip.